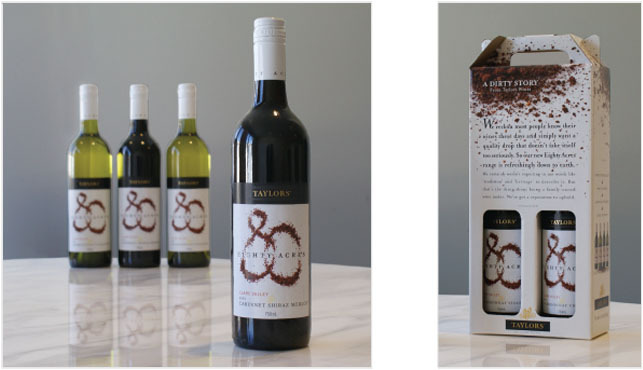 We named and designed all labelling, packaging, Point of Sale and trade launch materials for Taylors� new range. A label is always your best ad. This was designed to stand out on the bottle shop shelf.